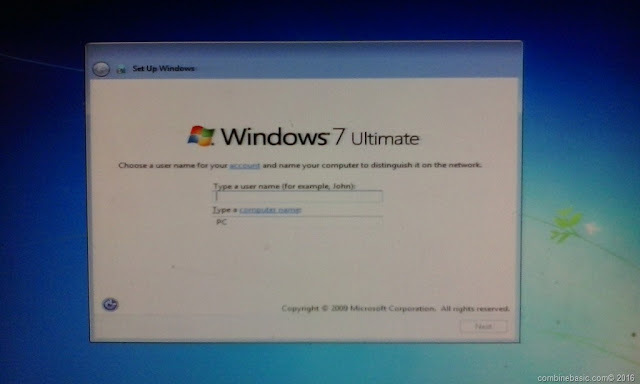 The Windows 7 operating system is the most common operating system use in our computer. It said that Windows 7 is a user friendly like the windows experience or xp. 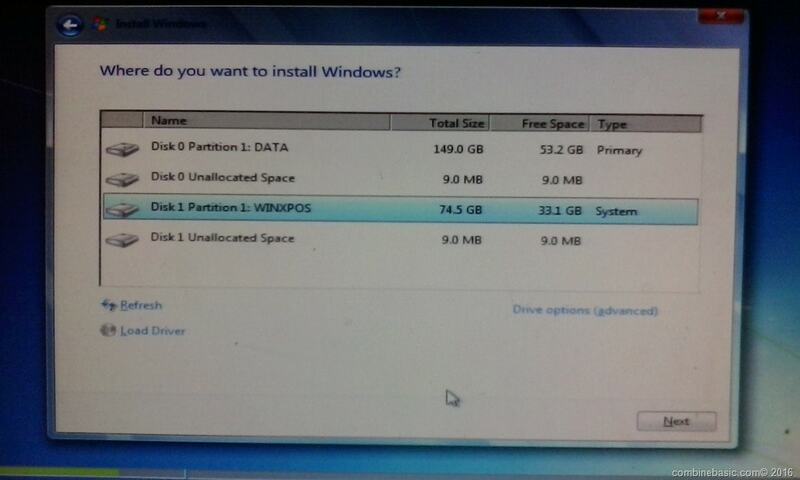 To install this operating system you must know first that your hardware is compatible with this operating system. Preferably dual-core or higher both Intel and AMD processor. With a higher storage of Hard Disk Drive preferably 320, 500 gigabytes or highest capacity and main memory size of 2 gigabytes or Higher. Less capacity of what I mention might be the computer will perform normal, but you need to prepare the computer as highest capacity or maximum hardware capacity rather than the computer will encounter error during the installation. 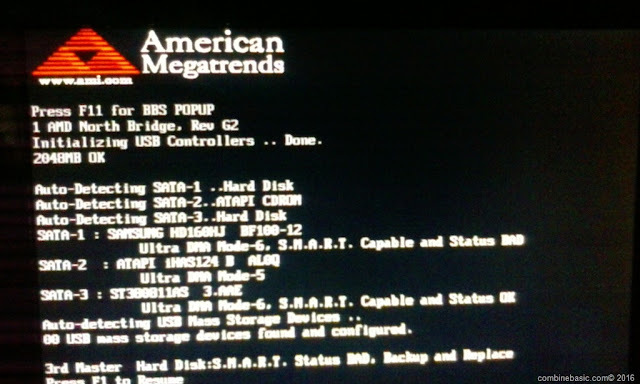 That probably will cause permanent damage of your internal hardwares and of your hard disk drive. This is considered also that not only the operating system you wanted to install but including the program you need including the games. 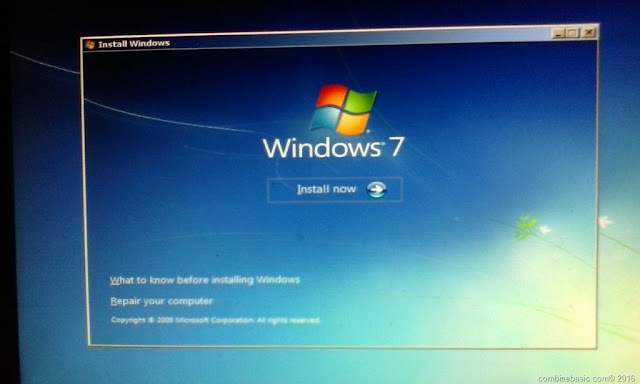 To run the installation, you need Microsoft Windows 7 operating system installer CD or higher version, either License or not by the Microsoft. But the license operating system is you can assure your system is normally good during the installation including the updates after the installation. Follow the instruction below for this installation. 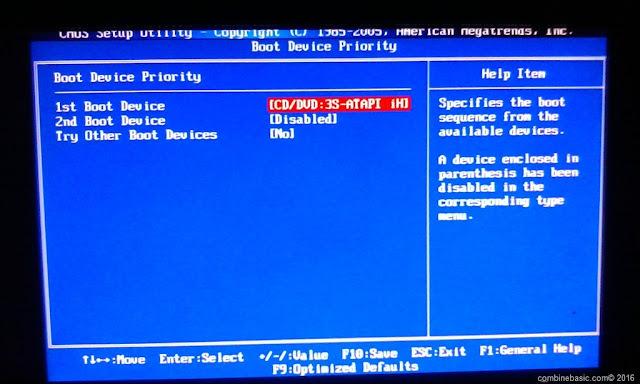 CONFIGURE BIOS SETTINGS FOR THE FIRST BOOT SEQUENCE- you need to enter BIOS settings for the first boot device as CD/DVD drives. 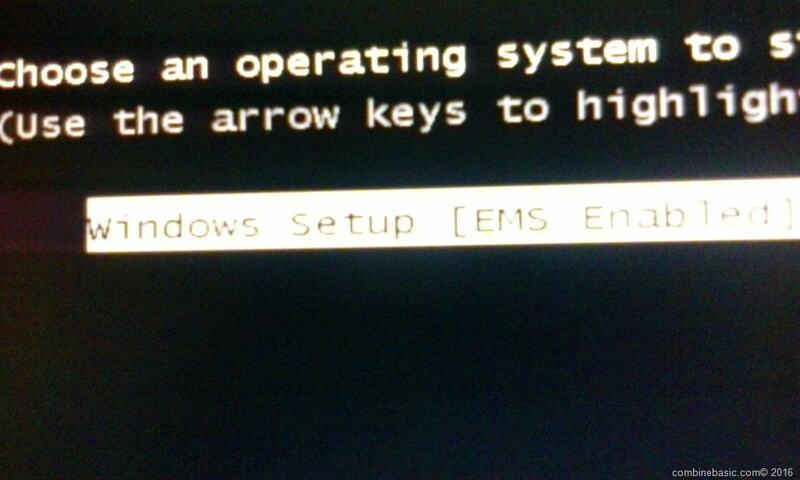 Power-up system unit and press “F2” or “Del” key to enter bios setup. 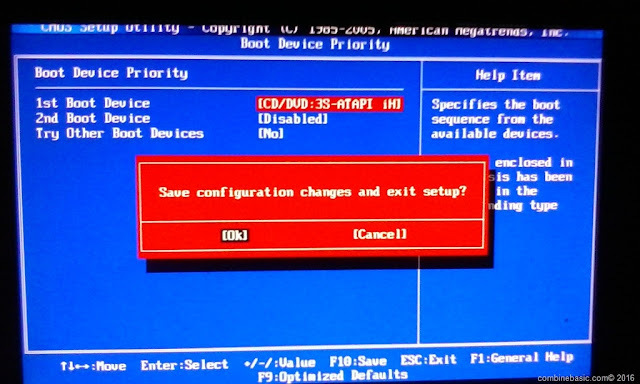 If you ask a password, enter the BIOS password you created. Once you're in the BIOS windows, check the standard CMOS features and check your hard disk drive capacity and RAM if correct and presents. 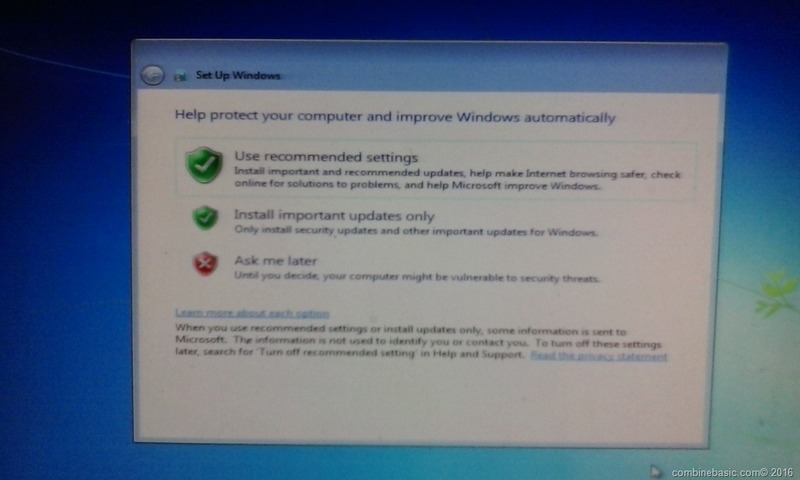 This is important so that you can assure that during the installation this two hardware are good and detected. Next click the “Advance BIOS Features” and find “Boot Device Priority”. As you set the first boot, put the CD/DVD installer of your Windows operating system in the DVD drive. 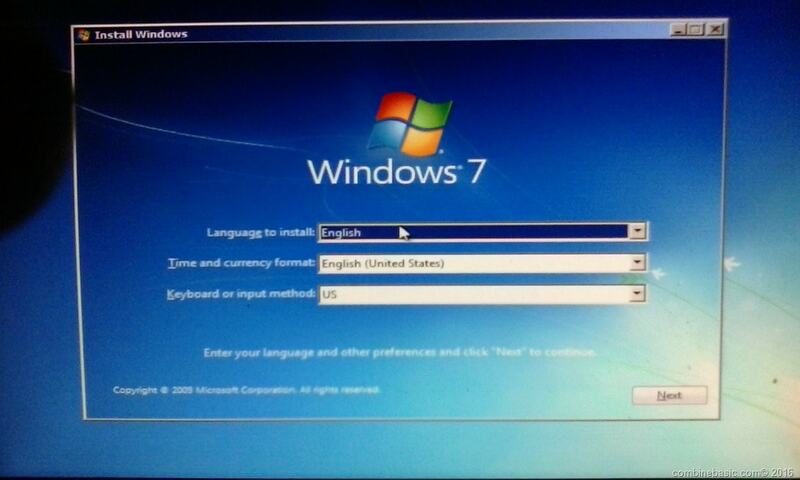 The installation will return to POST, press spacebar to load the startup files. 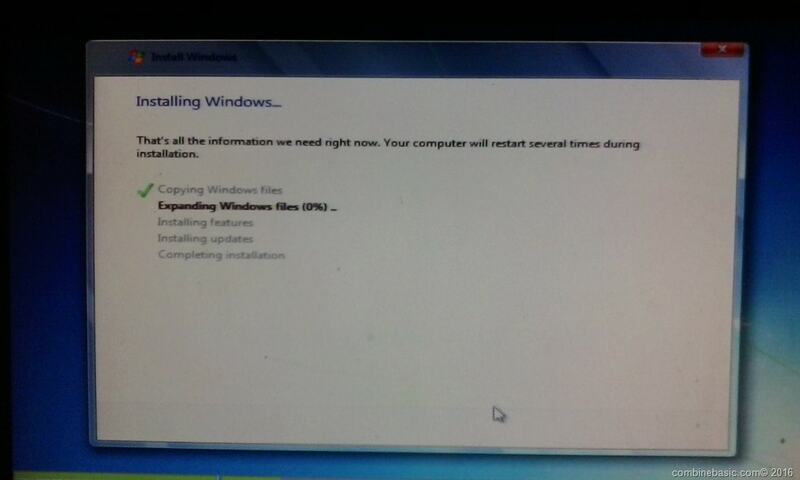 Click “Install Now” Button of the next windows called “Install Windows”. 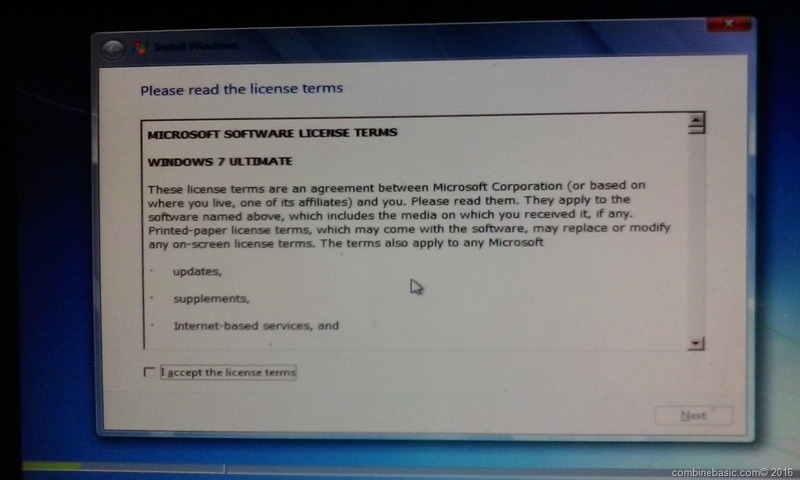 Wait until you will see “Setup is starting” and in the next windows checkbox called “ I accept the license term”. Hard Disk Partiton- Here in this instruction you need to partition the HDD for the station of drive c as OS: and the drive D: as backup. 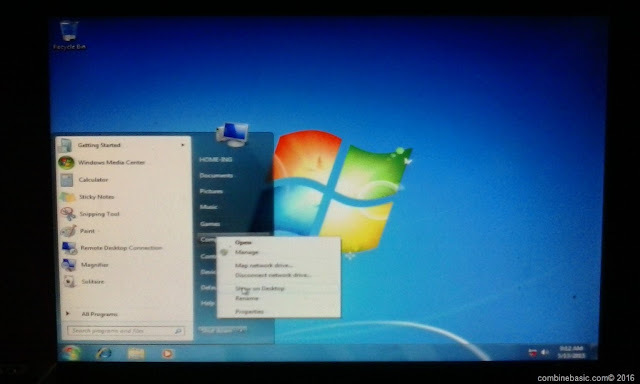 Click Ok button of the information pop-up window, notice that your old operating system and old files will not damage of this custom partition. 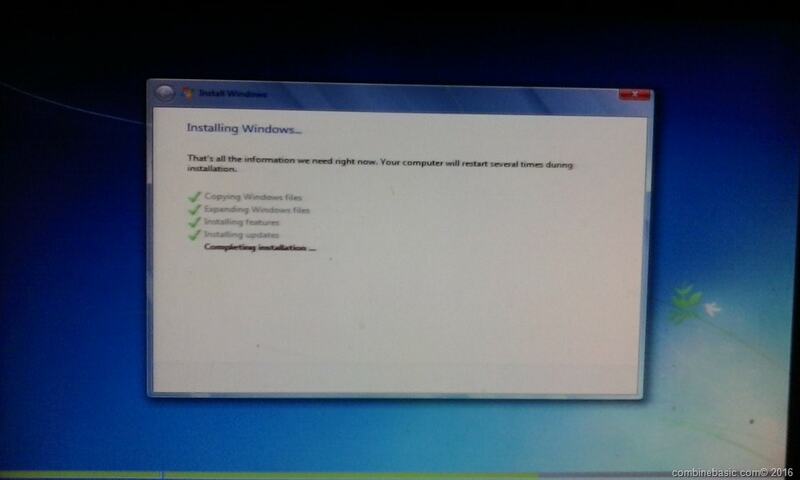 Then the installation will startup again until you will see the windows logo and go back again in step no.4 or “installing windows”. After you type a username click next button right side below, then next window will follow asking for password, leave it as blank, including the product key window. Then the installation will bring you until on the windows desktop. 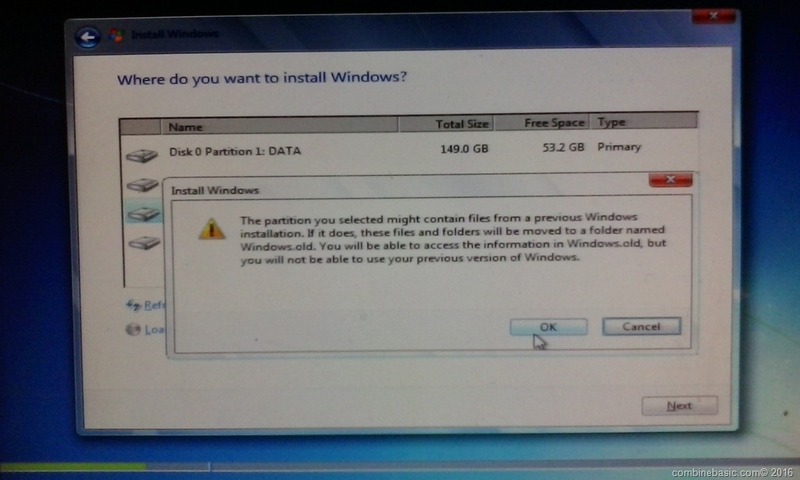 Do not delete your partitions if there are important files, you can select that partitions and create it, the windows will create the old operating system as windows old. All your files will remain and became old windows folder of your new operating system. After the installation you can update your new windows using the internet if it is license OS. Do not update it if it is a non license. Ask me about this if you need my advice. Install all the drivers of your computer and programs you need like browsers. 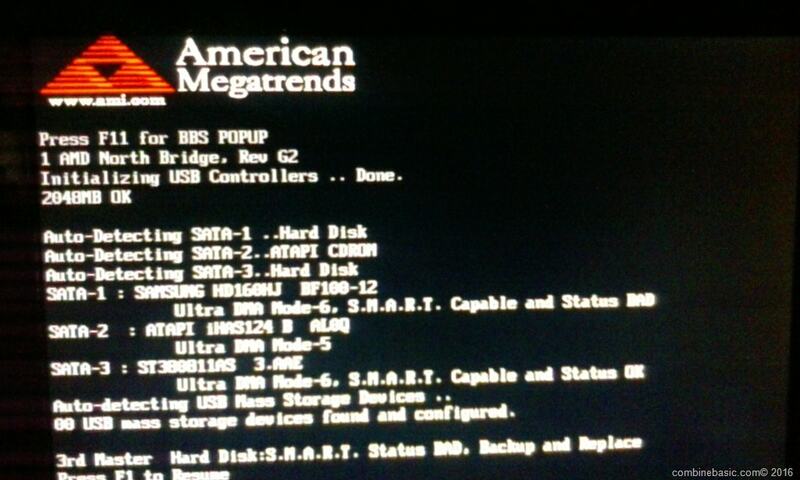 In BIOS setup there is different type, here I’m using American Megatrends, so it is understood that other BIOS settings are different setup like keys to enter bios. But if you familiarize the terms or acronyms of computer it is easy to understand other type of BIOS.